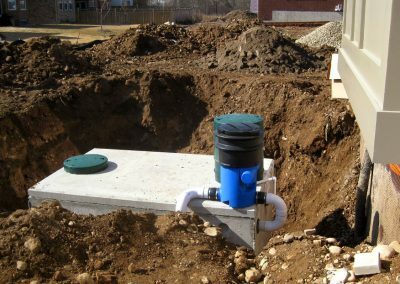 RH2O® provides an innovative range of rainwater harvesting systems and products for residential and commercial applications. 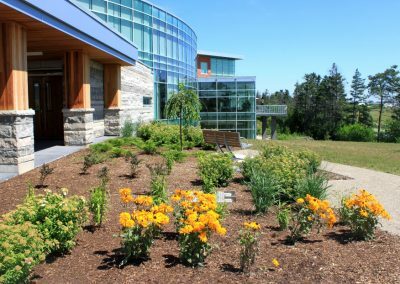 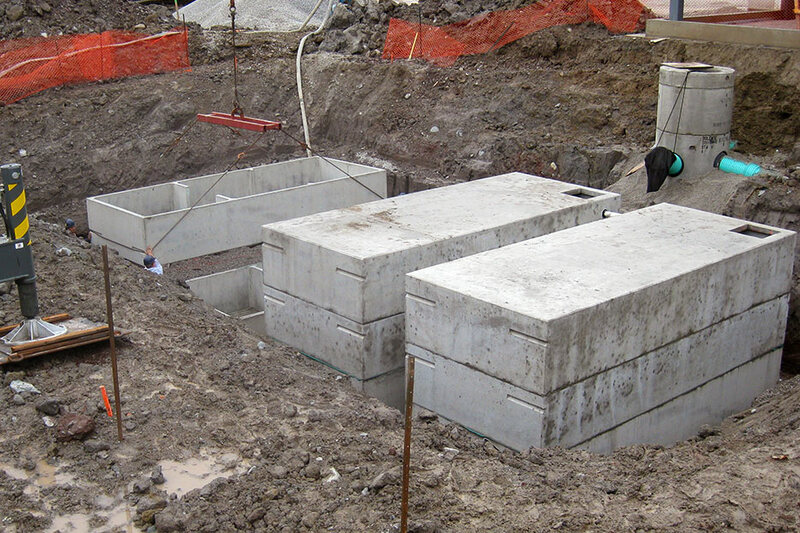 We work directly with architects, builders, contractors, developers, and homeowners to ensure the most cost-effective and efficient system for each project. 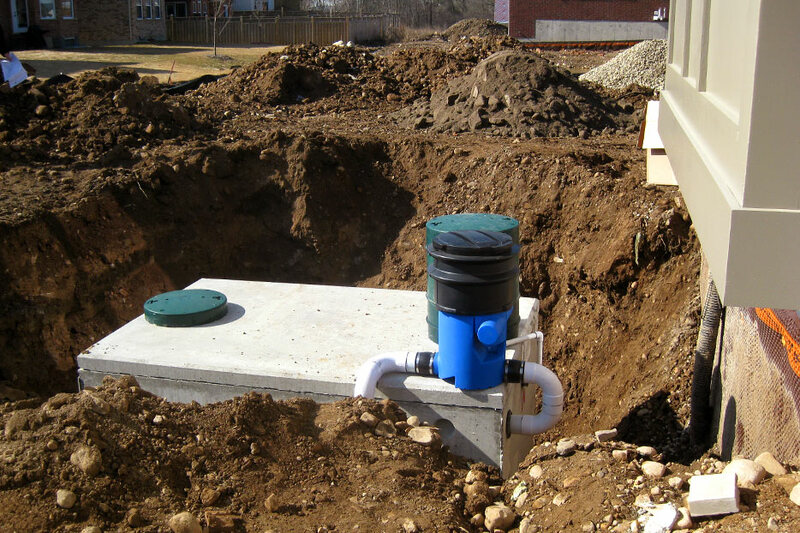 Enjoy the benefits of collecting and reusing rainwater by contacting our experts today! 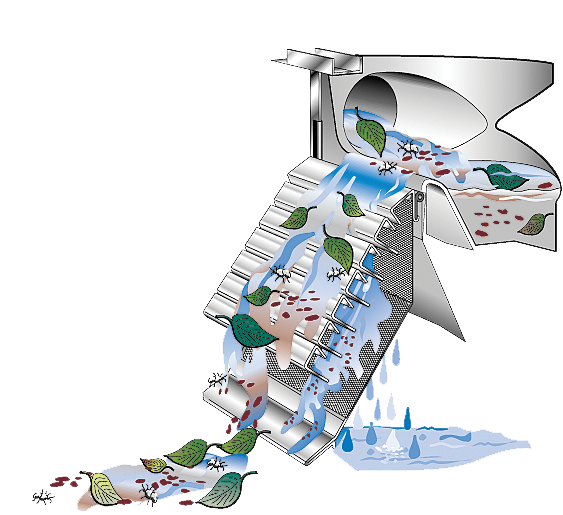 Rainwater flows from roof to filter, where debris and dirt particles are separated from the water and sent to storm sewer or infiltration area. 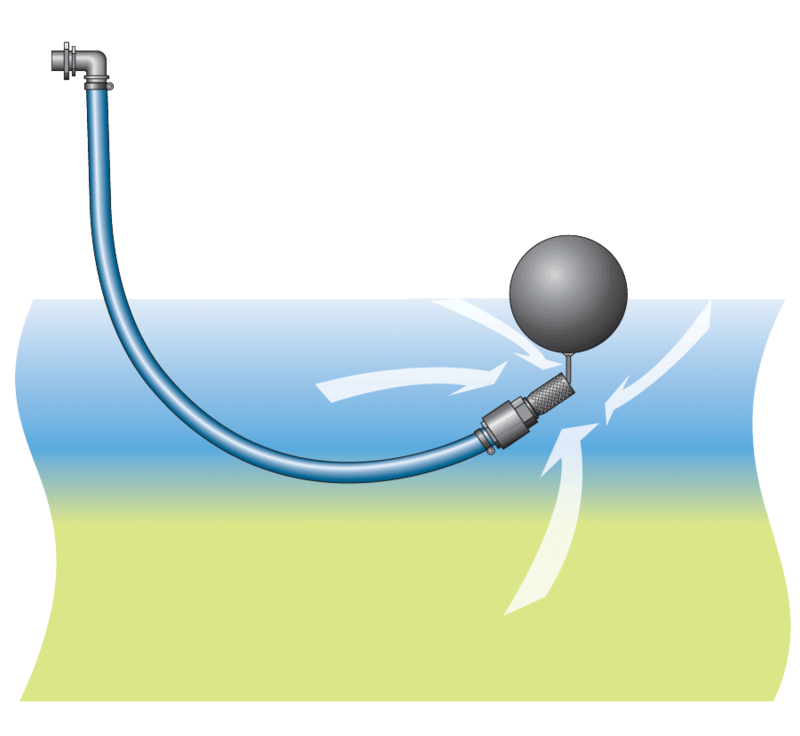 Cleaned water flows to the tank. 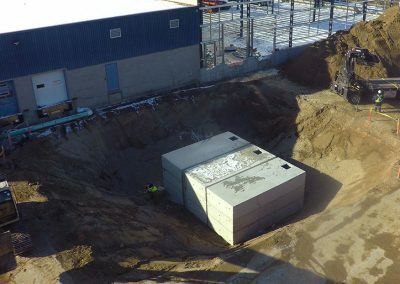 Small amounts of particulate material still remain and settle in the storage tank. 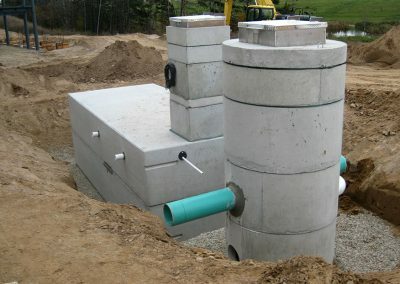 The Calming Inlet prevents disturbance of sediment and moves oxygenated water down to ensure tank water remains fresh. 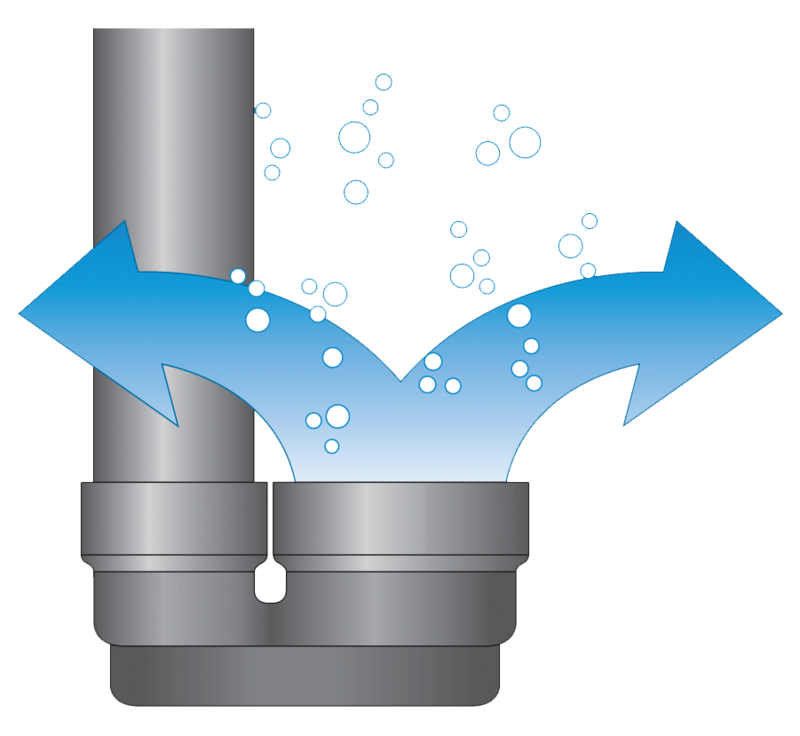 Light particles, such as pollen or oils, float to the surface, and are removed through regular overflow. 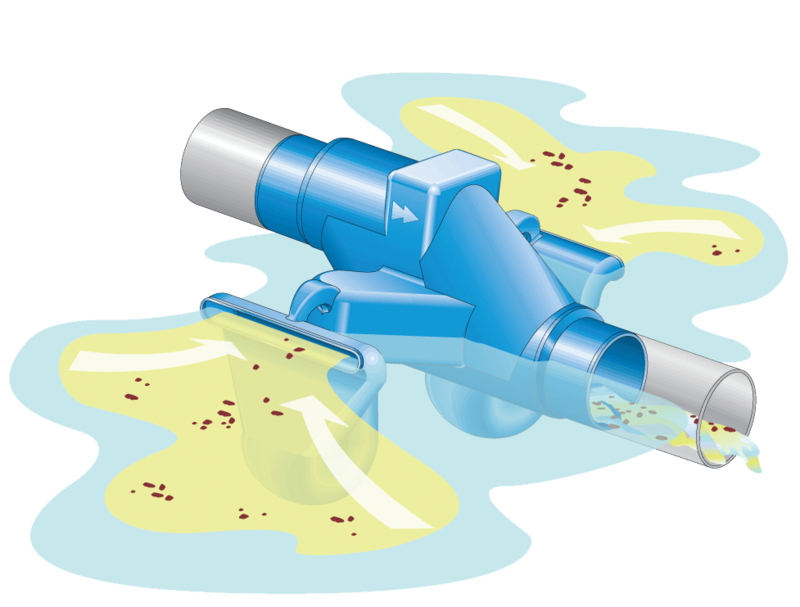 Water is extracted through the floating pump intake to ensure the cleanest water is removed for your use. 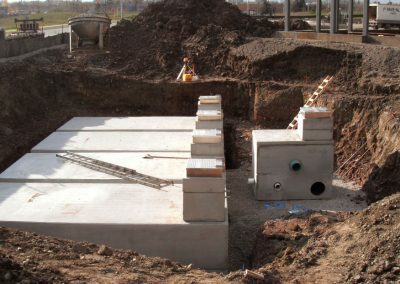 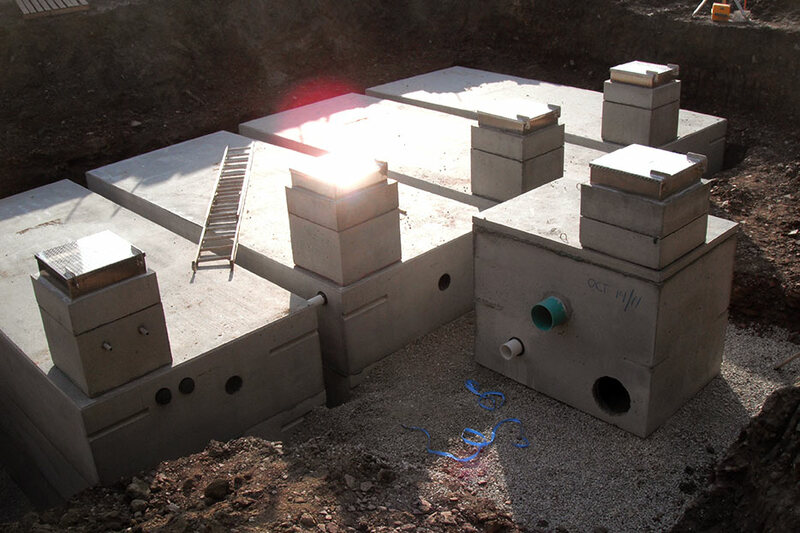 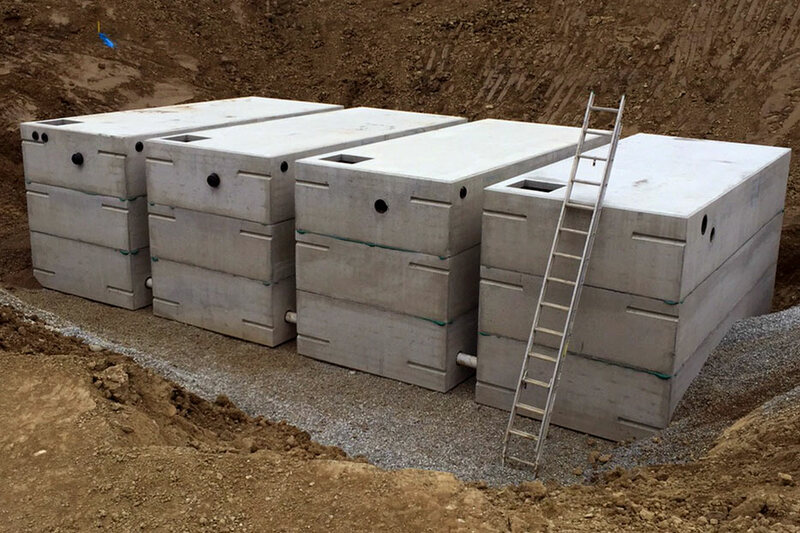 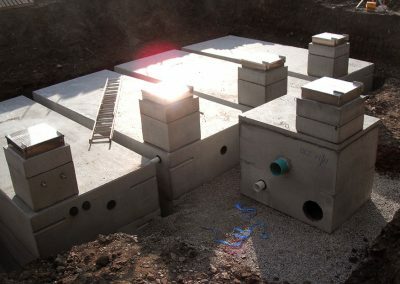 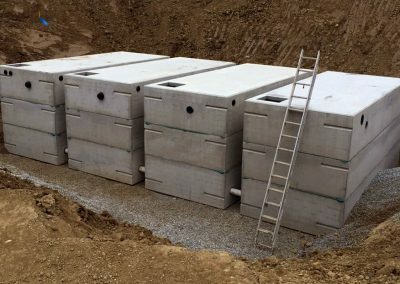 Find out how we can design your rainwater harvesting solution.